We are cordially invited to South Bohemia to Třeboň, in the famous tourist area full of bicycle paths, ponds and sand to koupání.Ubytování Trebon, surrounded by beautiful countryside. 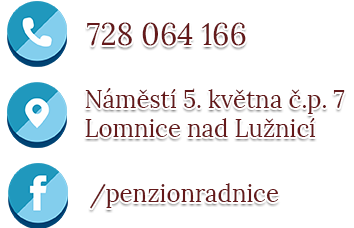 Pension at City Hall, located in the center of the royal town Lomnice above the river, just 8 km from Trebon. In the nearby hotel you can find plenty of cultural and natural attractions. • The capacity of the pension is 30 beds - ideal for cyclists, hikers and families with children. • The pension we have not forgotten Disabled tourists, for which we have prepared a wheelchair accessible accommodation. 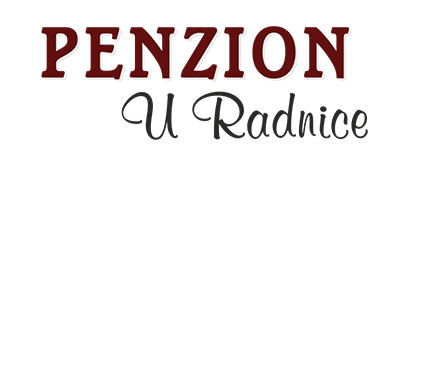 • The pension has its own parking. • We can also store bicycles and fishing equipment. • Possibility of linen children's motive for your children. Kitchen -Microwave oven, stove, tea kettle, basic equipment, free rental of hair dryers and hair straighteners, a small library, full box of toys and board games for children. 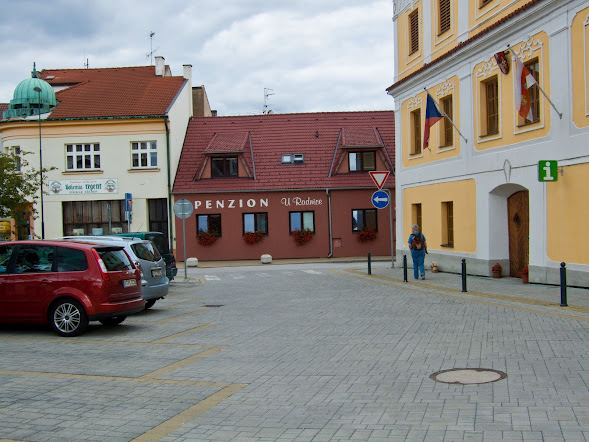 Pension has its own enclosed parking lot where you can park for free during your holiday in Třeboň. We also offer the possibility to store bicycles and fishing equipment. We are among pensions Třeboňsko that think of disabled tourists. Now we are ready for them wheelchair accessible accommodation, which is adapted to move in a wheelchair. Everything is wide enough accommodation meets all standards. Of course there is a bathroom with toilet - all wheelchair accessible.